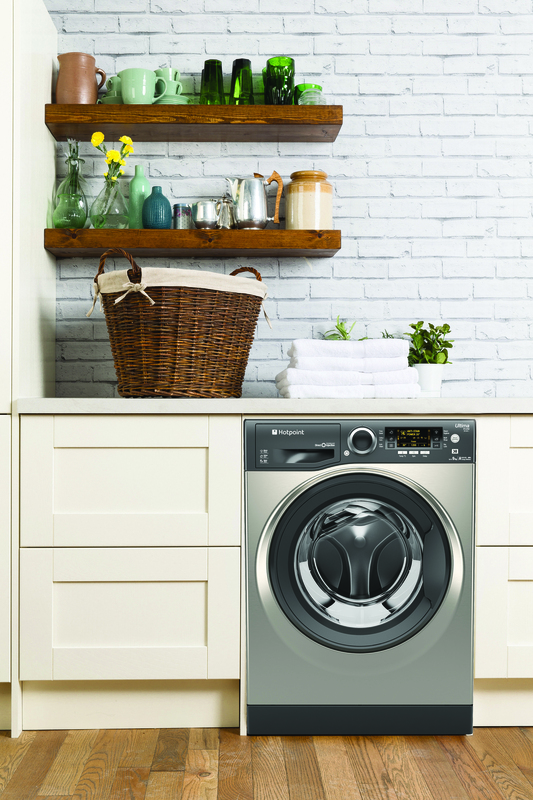 Breeze through your laundry with a washing machine designed to tackle the toughest everyday stains whilst maintaining energy efficiency. The Hotpoint Ultima S-Line RDP 9467 JGG washing machine in graphite delivers a 9kg capacity with cutting-edge technology and incredible A+++ -30% energy rating. Removing more than 100 stains at 20 ° Direct Injection Technology premixes water and detergent to create a superior cleaning foam which it delivers straight into the wash. This means detergent enzymes are activated faster, penetrating fibres better and delivering up to 60% more cleaning power even at low temperatures. Complementing this stain-busting approach, Steam Hygiene gives your laundry a deep, intensive clean by adding an extra period of steam at the end of a full wash cycle to kill bacteria and reduce allergens. 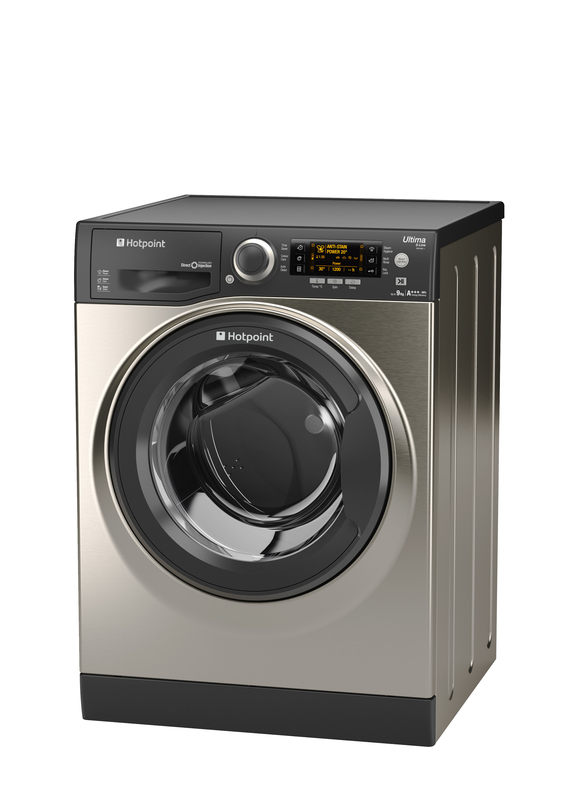 Easily controlled via the LCD interface, the Hotpoint Ultima S-Line RDP 9467 JGG washing machine provides dedicated cycles for your delicate fabrics, plus an extra tough clean on Bed and Bath items and even takes care of your duvet. With a dedicated Anti-Allergy program, you can remove 99.99% of allergens including dust, pet dander and pollen to provide extra care for sensitive skin. 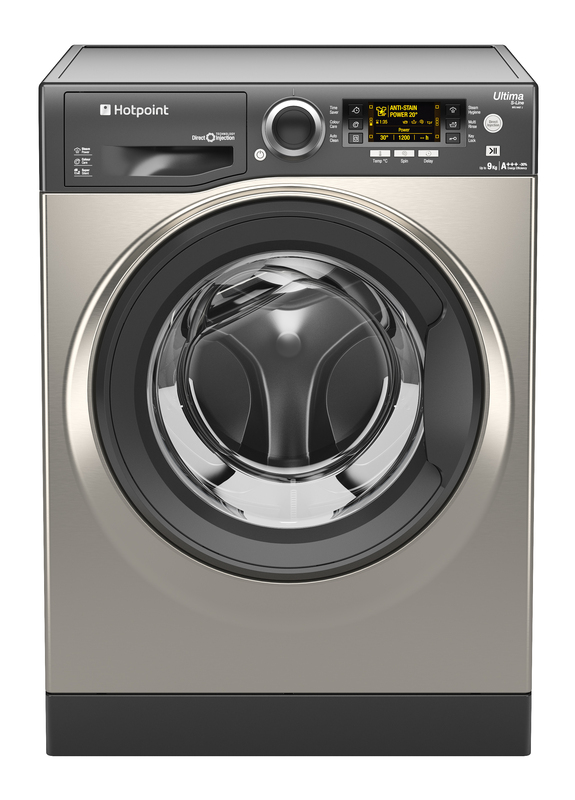 Providing up to 1400rpm and a 24hr Delay Timer, the Super Silent Motor ensures that whatever time of day you choose to run a wash  laundry doesnt need to interrupt conversation.